Thomas Henfrey has been training with Kath Reade since November 2015, and became Deepsong's first trainee associate in January 2016. He is an experienced and highly trained shamanic practitioner, having undertaken extensive study at Lendrick Lodge with teachers such as Sandra Ingerman, Stephen Mulhearn, Peggy Dylan and Woody Gruber. 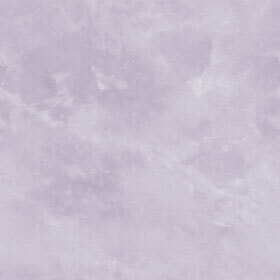 On the advice of his helper spirits, he is adding sound healing techniques to his established repertoire of healing practices, which include extraction, soul retrieval, power retrieval, spirit removal, curse unravelling, breath work, and healing with light. In other areas of life, he has a doctorate in Environmental Anthropology based on two years in-depth research with indigenous forest dwellers in Guyana, and nowadays works at the interface of research and grassroots environmental and social action, with positions at the Schumacher Institute and the Centre for Ecology, Evolution and Environmental Change at Lisbon University. He is widely published in academic and non-academic fields, and actively involved in the Permaculture, Transition, Ecovillage and Community Energy movements, including as an elected Council member for ECOLISE, the European network of community-led sustainability initiatives. 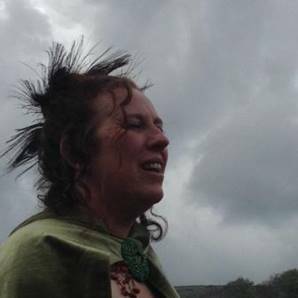 Alison Dhuanna comes from a background of developing creativity through her life. In her thirties she was the Project Manager for an innovative user led mental health service called Anam Cara Crisis House based in Birmingham on Soteria house in California. It was a pioneering project that widely influenced other services globally. From this she went onto being a professional storyteller and developing arts programmes in school and the community. 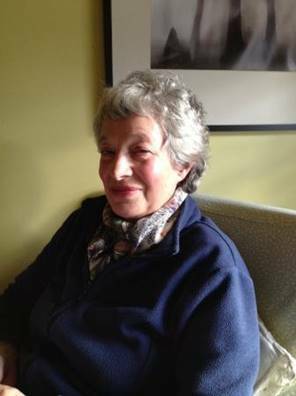 After completing her BA and a distinction in creative writing Alison continued to dedicate most of her time to developing creatively, working in a hospice setting for a number of years. The opportunity to become an apprentice in sacred sound came along at exactly the right time in her life. It has really opened up her voice and many healing dimensions of sound and silence. 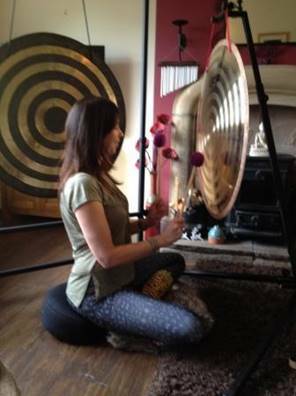 The sound healing work has taken her deeper into the healing of trauma. Alison is broadly on a Mystical Christian path though deeply honouring of all religions. She was born and grew up in South Africa under Apartheid and her passion for justice, equality and peace runs strongly as a theme through her life and work. I have worked in the field of Child Education, focusing on Early Years Education, including children with special educational needs. I have also worked with adults who have special needs and also in rehabilitation, and with Asylum Seekers and Refugees. Looking for a less formal working environment I worked in Wholefood Co-operatives for some years, and later in an Out of School Club setting. I participated in helping to set up Dance Camp North and am especially interested in Dances of Universal Peace – chanting with movement and also Circle Dances. I am interested in many aspects of Healing. I qualified in On-Site Acupressure Chair Massage. 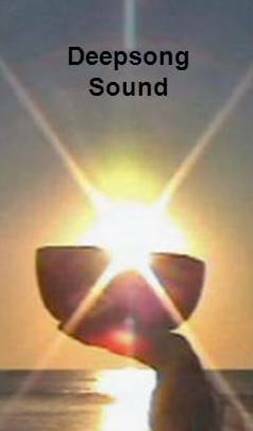 I wish to develop Sound Healing, using musical instruments and voice. 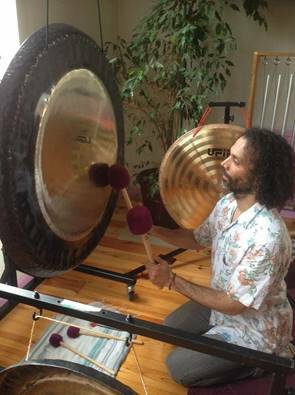 I have enjoyed singing and chanting with a Tanpura and also Indian Harmonium and am looking forward to using Gongs, Singing Bowls and other Percussion Instruments. My name is Andreas Nagel (Andy) and I am a Reiki Master Teacher of 18 years, teaching since 2002. I'm an intuitive spiritual healer, working within the Auras and Chakras, cleansing, clearing, centring and healing the spiritual, mental, emotional and physical body, using crystals, sound, essential oils, smudging and flower essences. 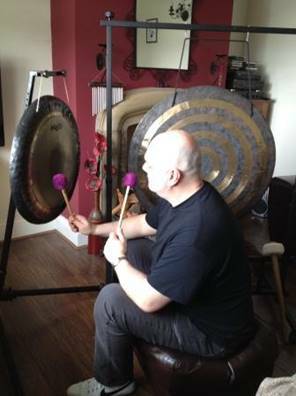 Vibrational sound healing using my Native American Indian, deer skin healing drum, rain stick and Tibetan cymbals.